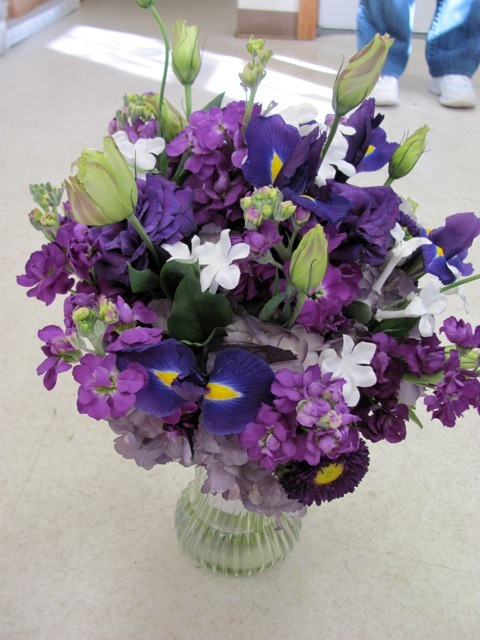 This arrangement shows a lot of different shades of purple, and it’s gorgeous. This entry was posted on September 7, 2012, in Uncategorized. Bookmark the permalink.